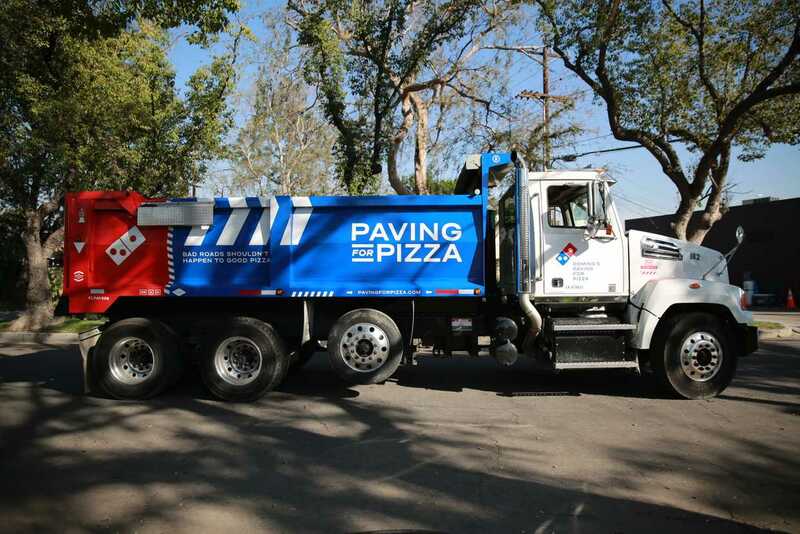 Imagine our surprise when browsing through industry news and updates when we saw Domino’s Pizza making headlines in the paving industry! 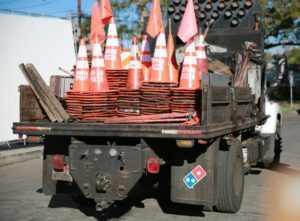 Paving for Pizza is a community program that Domino’s Pizza has developed to fix potholes and other pavement damage all in an effort to make sure their pizzas are delivered in the very best condition. More potholes means more pizzas not looking and tasting their best on arrival! This is a fantastic way to help communities across the US, all while adding a fun pizza delivery spin into the mix! Of course, Crafco appreciates and welcomes the heightened awareness brought by Domino’s Pizza. The roads need to be preserved, and communities uplifted by filling potholes and more importantly, preventing potholes by sealing cracks as soon as they appear. Read more about the Paving for Pizza campaign at PavingForPizza.com.